Frank L. Blum Construction Company takes great pride in our projects and in our employees. 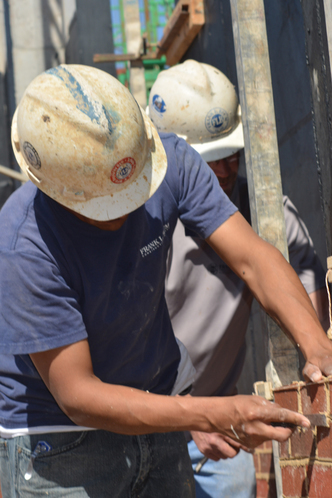 We rely on the dedication, skill, and quality of workmanship our employees bring to our jobsites. We understand that company success starts with individual people. If our team has a true passion for construction, the result is a building that not only surpasses the customer’s expectations, but also meets our standards—quality construction, on schedule, and within budget. Superior customer satisfaction and close relationships lead to repeat customers, and it’s those relationships that have supported our strong presence in this community since 1923.